Reservoir living at a fraction of the price! 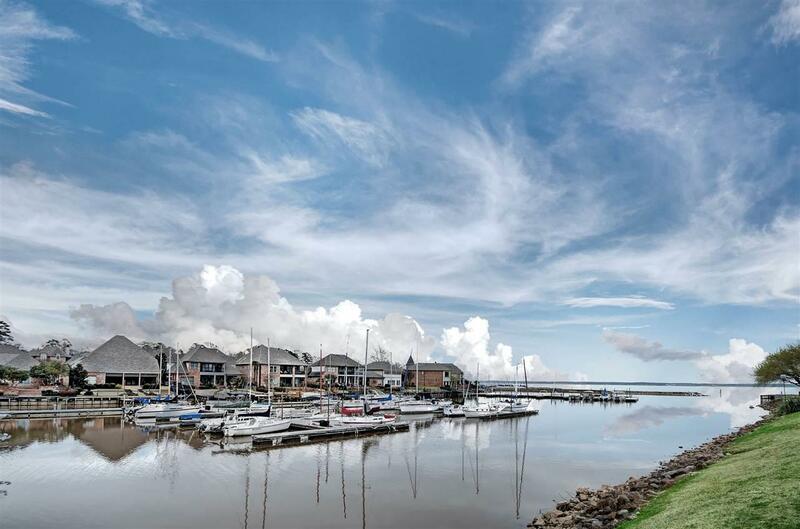 Surrounded on three sides by the Ross Barnett Reservoir, the Point Clear peninsula is an idyllic setting for peaceful living or a weekend getaway retreat! Situated on meticulously maintained grounds with a full time maintenance staff, this gated community will take your breath away. 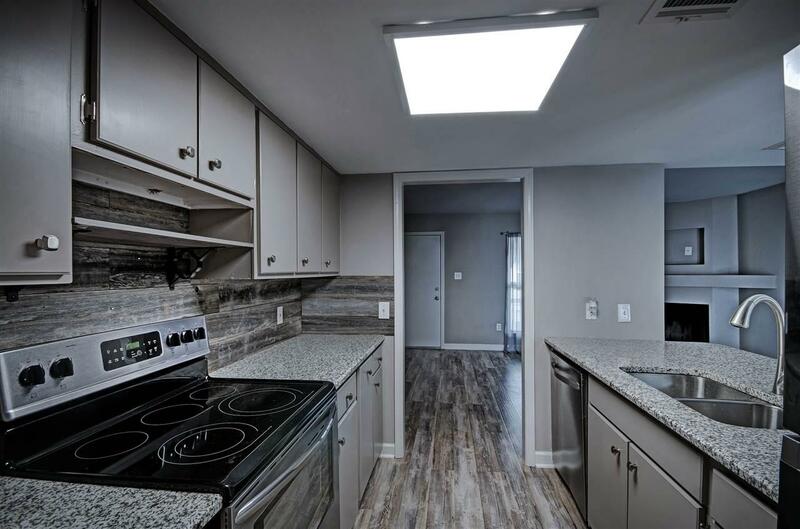 Step inside the beautifully updated unit #608 and find new laminate floors, a remodeled kitchen with granite countertops a rustic wooden backsplash, and nearly-new appliances. 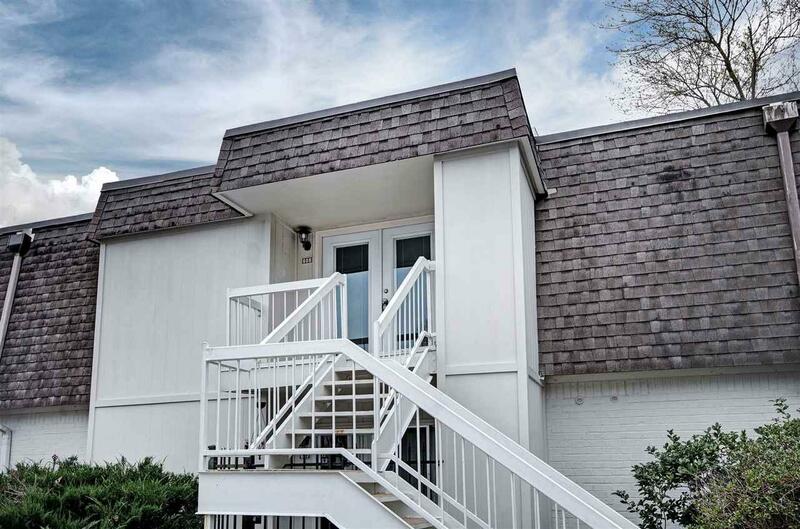 This "flat" style unit features DUAL master bedrooms with new carpet and updated baths! 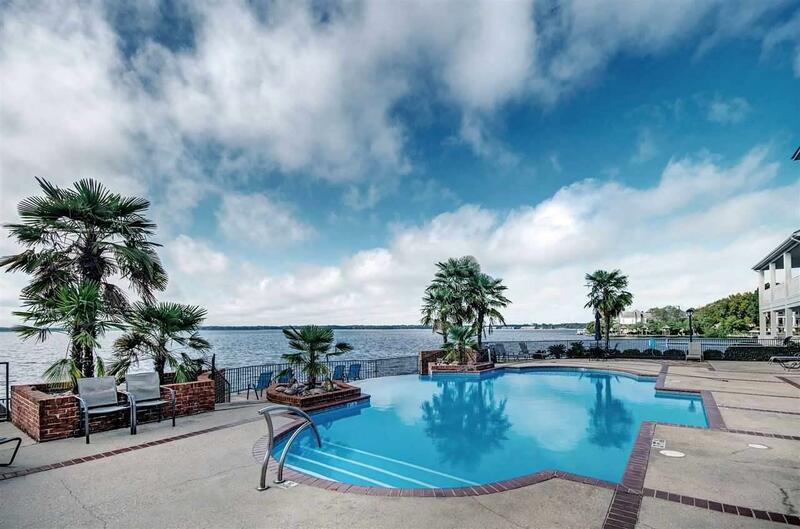 Front and rear balconies provide views of the water with plenty of room to sit outside and enjoy the serene setting. There's also a community gym and clubhouse. Take in unparalleled views of the water from the amazing infinity community pool. 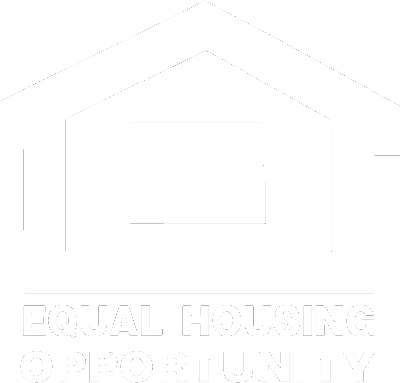 Call today or a private showing! These condos never last long! Listing provided courtesy of Julie Davis of Re/Max Connection. © 2019 Multiple Listing Service of Jackson, Miss, Inc. All rights reserved.